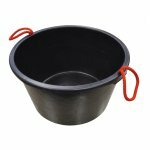 Flexible and impact-resistant bucket meaning it is ideal for a variety of jobs. 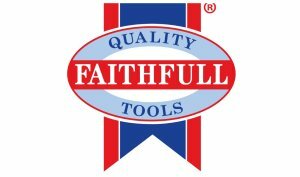 Faithfull Builders Buckets are manufactured from heavy-duty materials and therefore ideal for transporting dry and wet cement. This container has two rope handles making it much easier to be lifted by 2 people. Flexible and impact-resistant bucket meaning it is ideal for a variety of jobs and suitable on a building site.